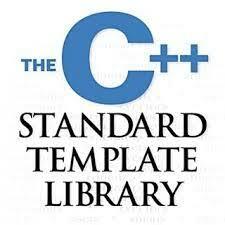 Want to learn even more about C++ Standard Library ? The C++ Standard Library is a collection of classes, functions, macros, constants etc which have been written in the core C++ language. There is a big list of required header files which can vary depending on different compiler implementations. This header list includes the headers containing the content from the C Standard Library, a list of new C++ specific headers, and other important headers for the C++ Standard Template Library (STL).